Corporate Sponsorship has many volunteer opportunities available. Join our Dixie team and show your support for Dixie Canyon Community Charter. 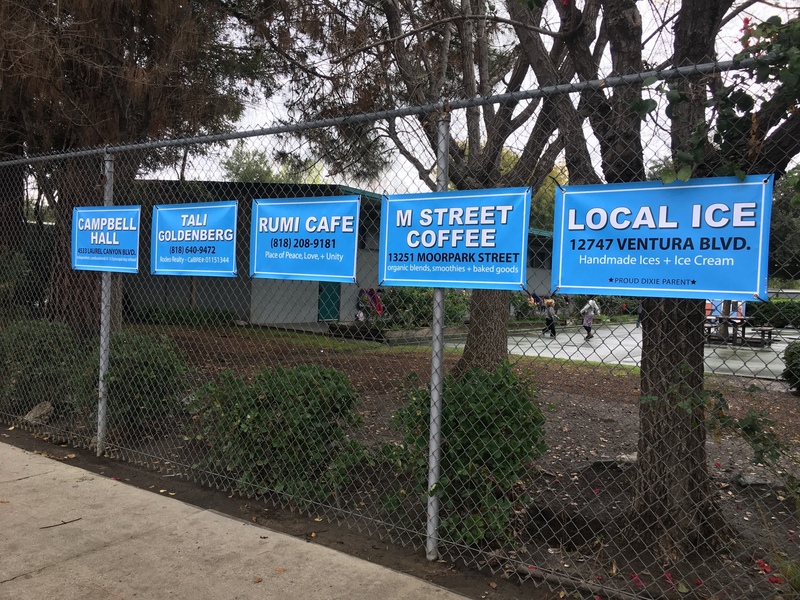 These supporters are companies that help our public school… Now let’s serve them back!